Gautier, Thomas (2011): Mid-IR absorption coefficient of Tholins synthesized from N2:CH4 gas with 1, 2, 5 and 10% CH4. Version 1. 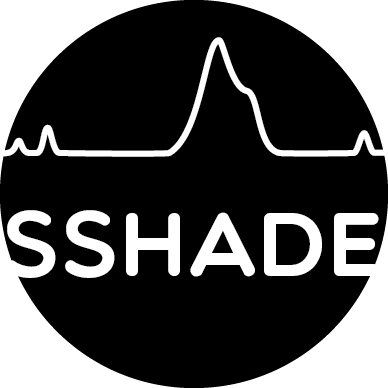 SSHADE/SPAN (OSUG Data Center). Dataset/Spectral Data.